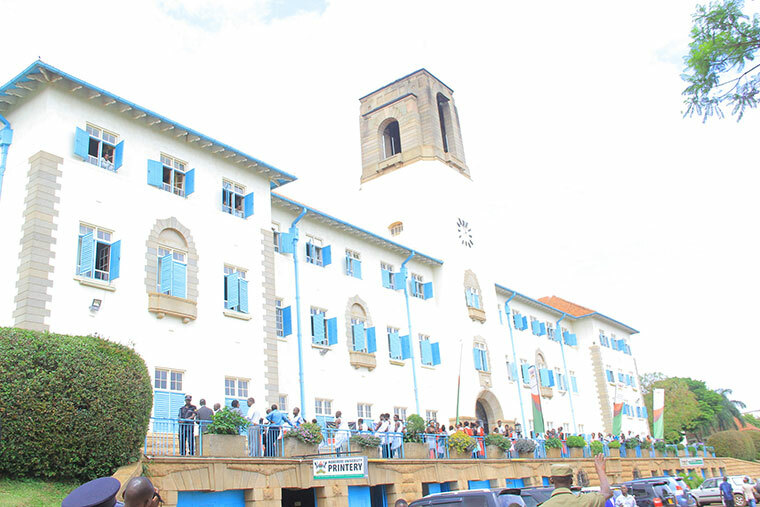 Exclusive information coming in shows that Makerere University is reportedly planning to ban guild campaigns and rallies form Halls of residence. 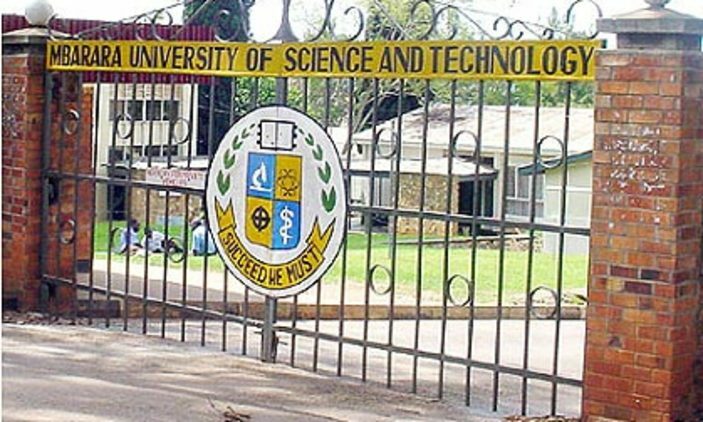 According to Kato Martins, the university’s Information Minister, the university council left for Bushenyi earlier this week to hold an annual retreat where several issues including scrapping campaigns from halls of residence are included. Kato adds that the council is also planning to allow only four public rallies as well as increasing the GRC nomination fees. However, these changes have not yet been approved by the university council and it remains unclear when they will take effect. “Issues under discussion are so sensitive and pertinent which even include scrapping off guild campaigns from halls of residence, having only 4 open rallies, hiking nomination fees for GRCs, standardizing the SCR nomination fee to a fixed single amount, to mention but a few.” A statement wrote by Kato reads in part. It should be recalled that several complaints came in following the chaos and hooliganism that has been happening in Makerere halls of residence during guild campaigns over the past years. This is believed to be the main reason why the university council is considering banning rallies from halls in a bid to reduce hooliganism. The student fraternity has been represented by the Premiere Rt. Hon Kinene Edward Ssemakula and the Vice Guild President H.E Kokoi Phionah alongside other top officials that form the university council. 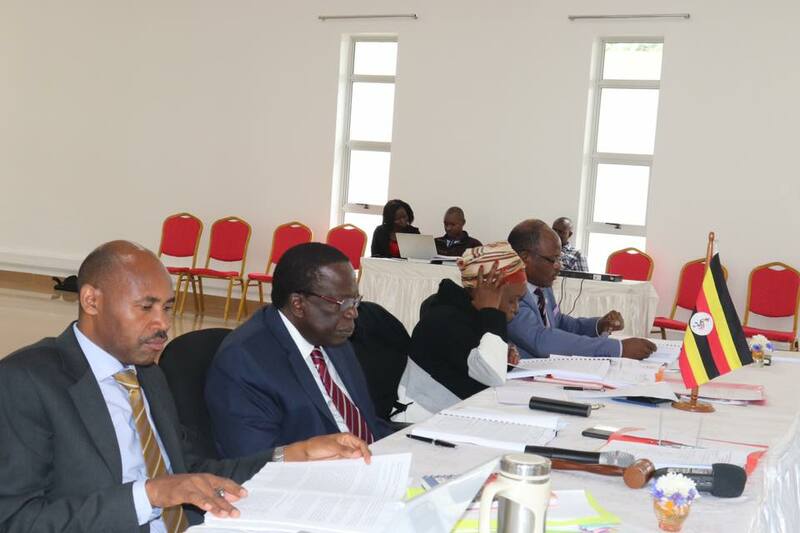 Via his social media platform, the Vice-chancellor Prof Barnabas Nawangwe has revealed that the council has approved a revised Anti-Sexual harassment policy during a retreat held at PIBID-Industrial Technology Park, Bushenyi. “Today at a retreat in Bushenyi held at PIBID-Industrial Technology Park, Council has approved the revised Anti-Sexual Harassment Policy. This is a great step towards eliminating this vice from our great University. I thank the Council for this very important decision.” Nawangwe wrote.